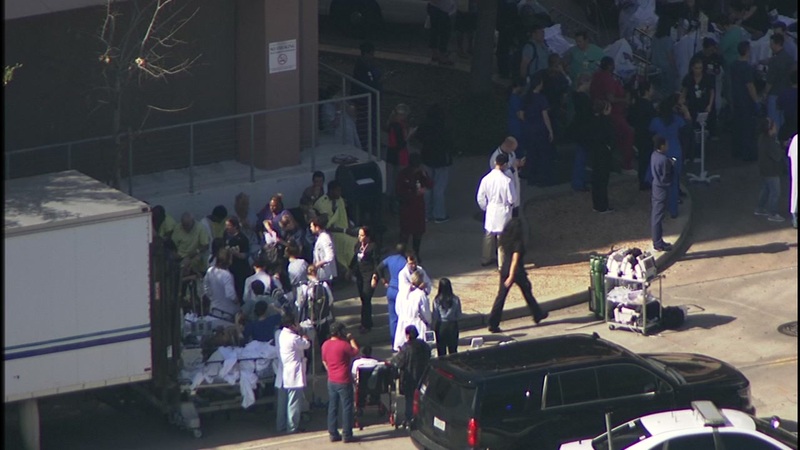 Evacuated patients wait outside of Ben Taub Hospital as an active shooter investigation continues. 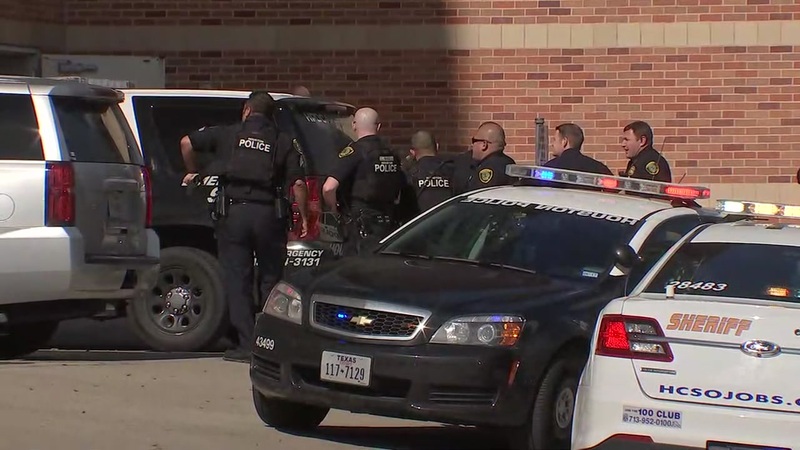 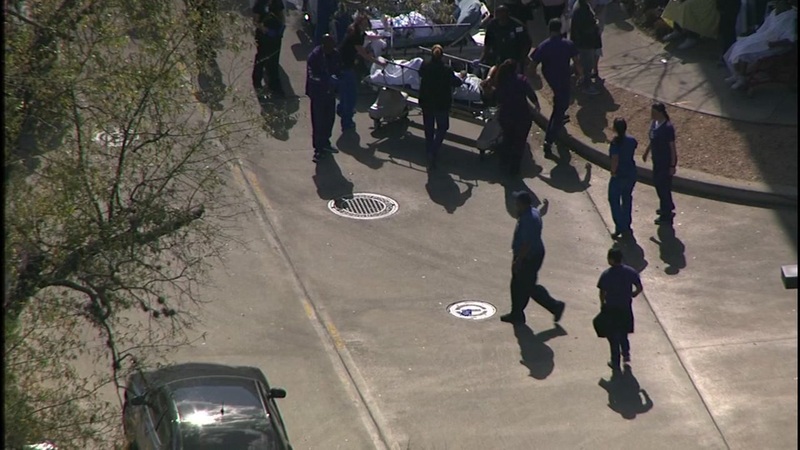 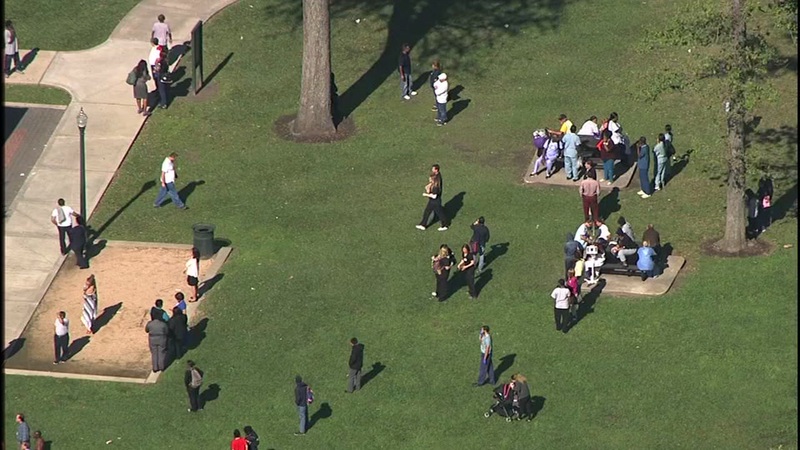 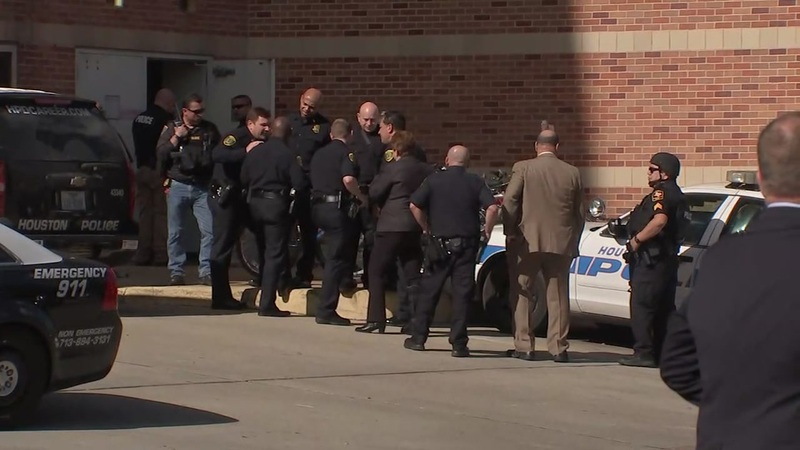 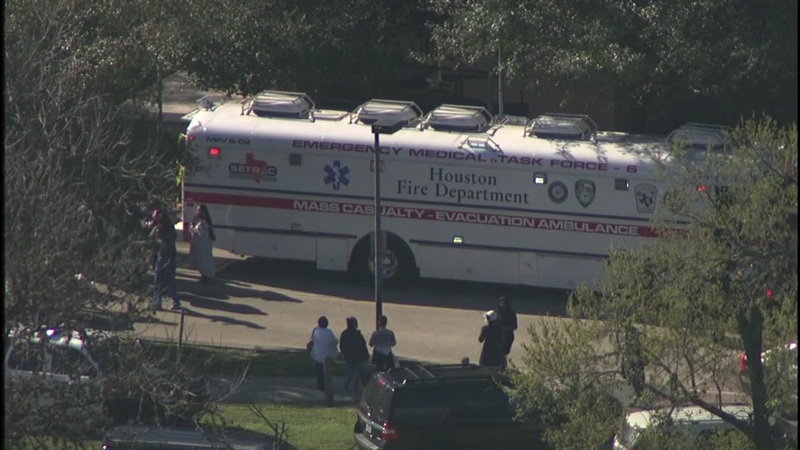 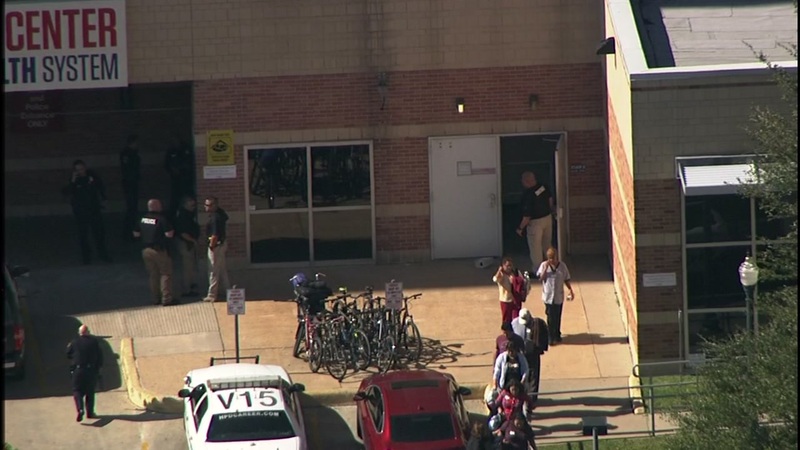 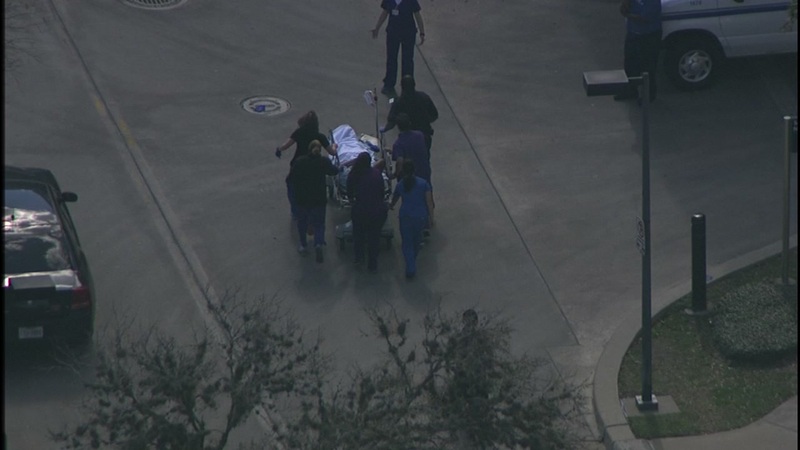 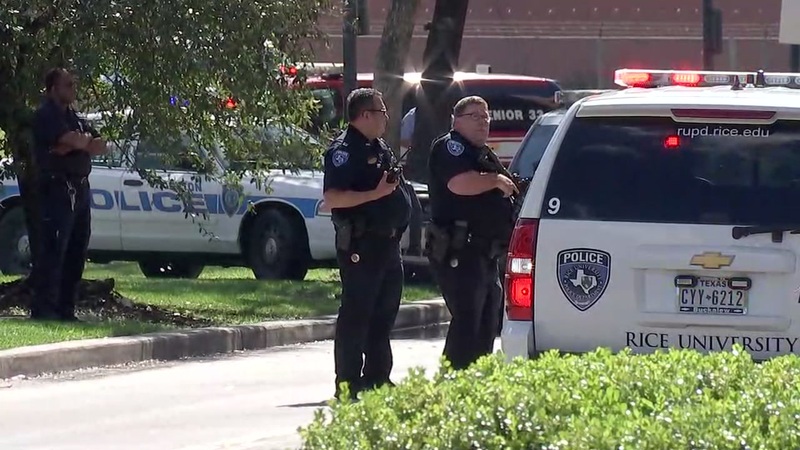 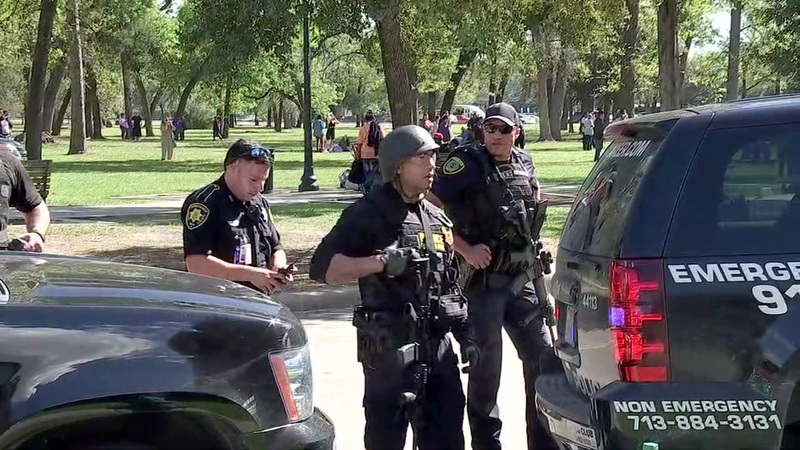 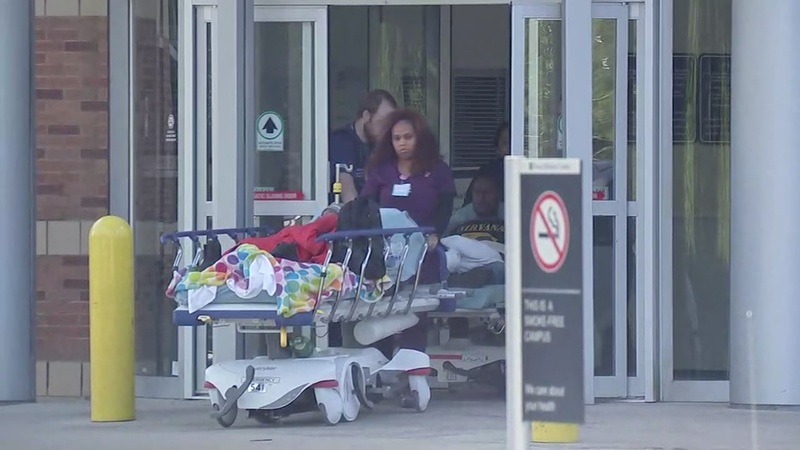 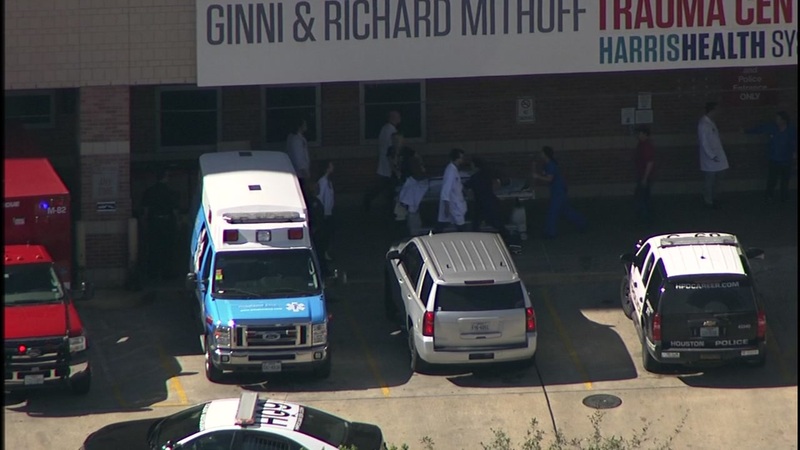 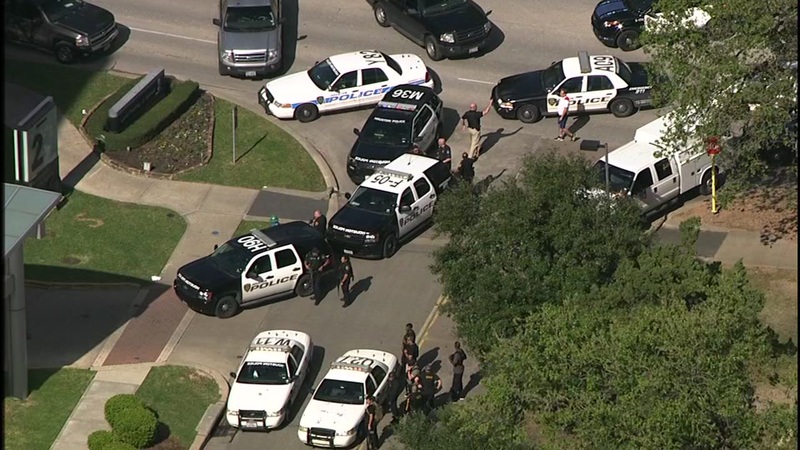 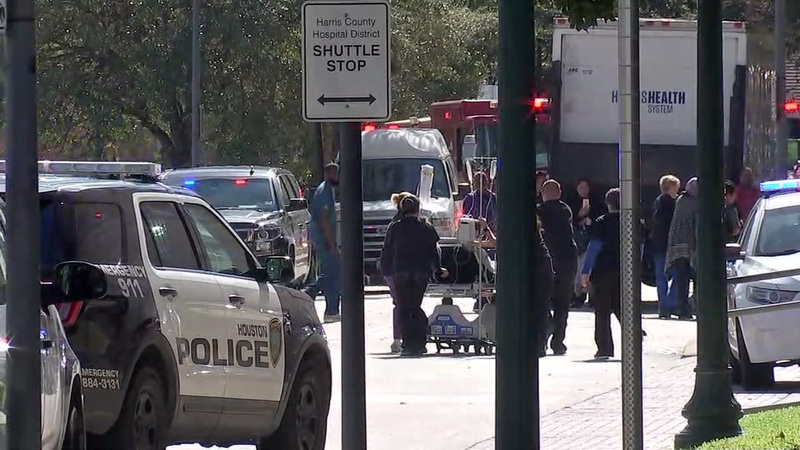 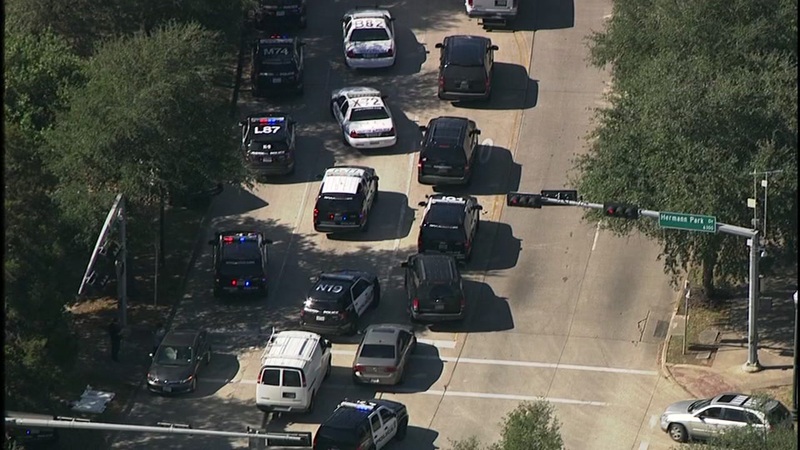 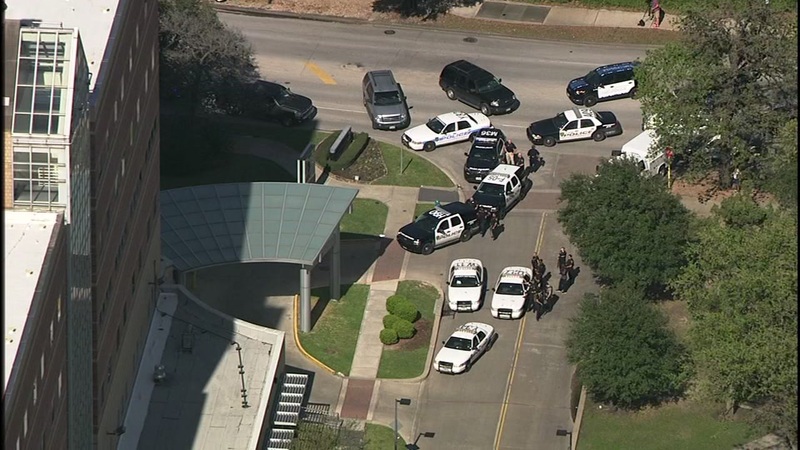 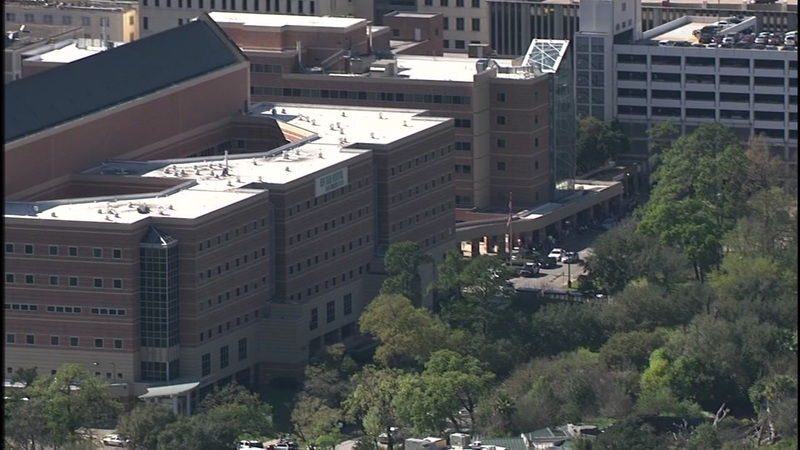 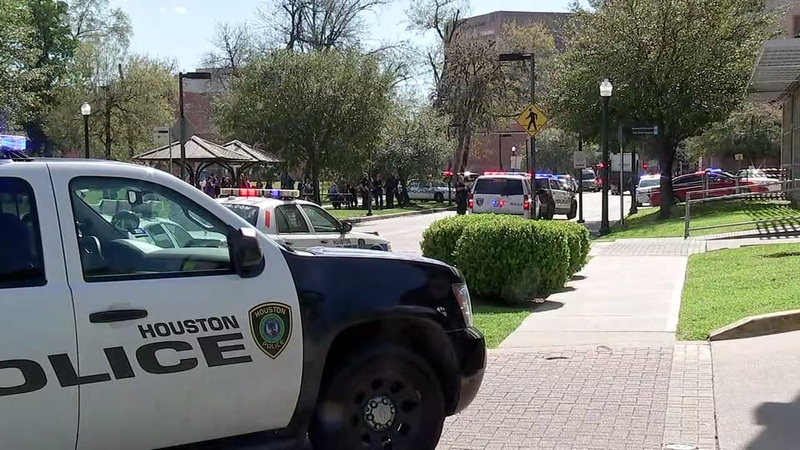 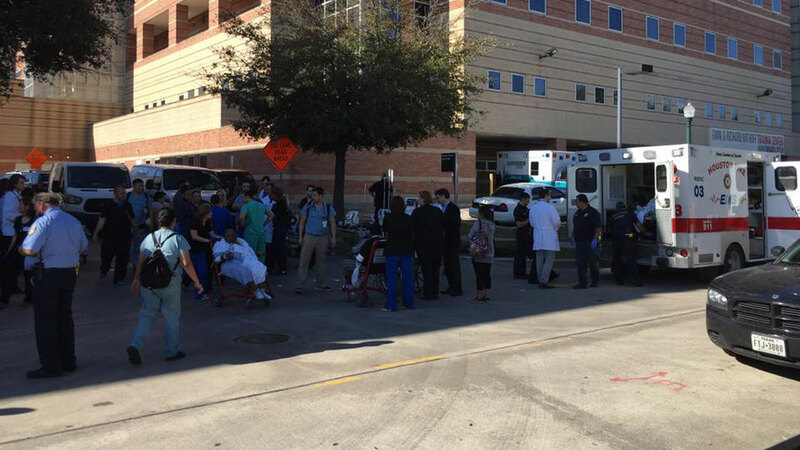 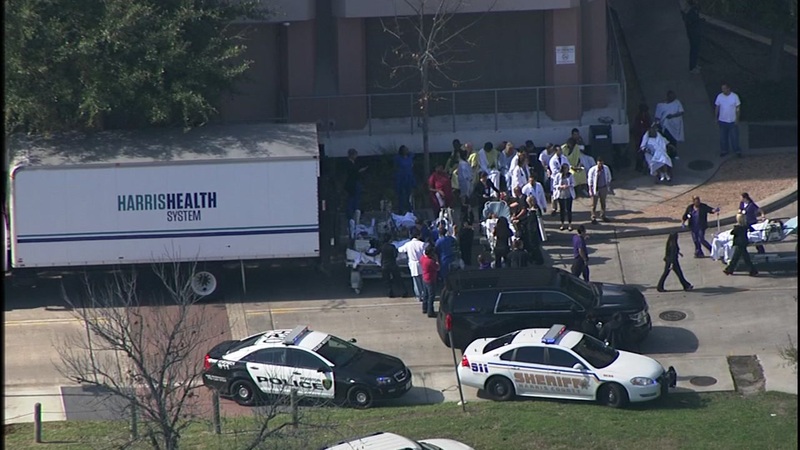 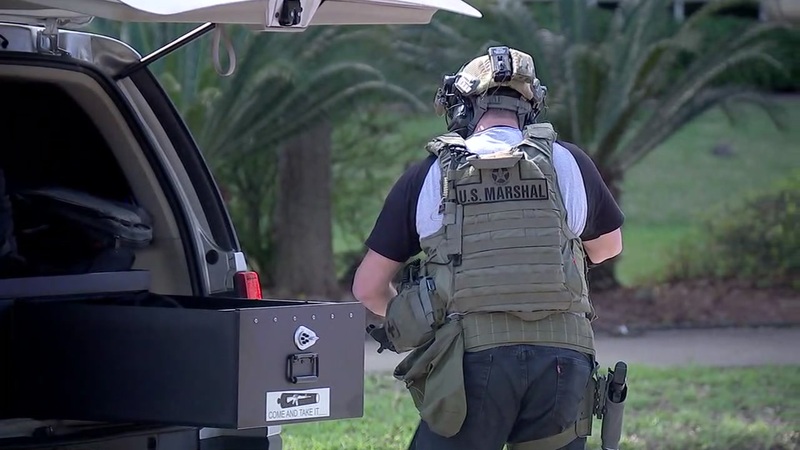 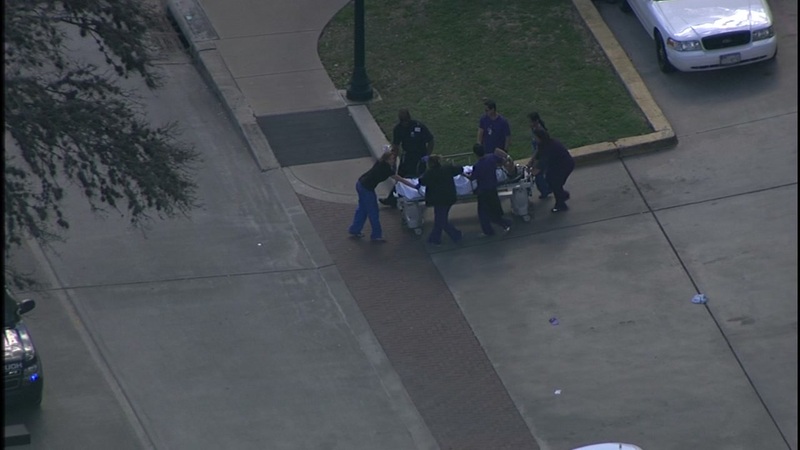 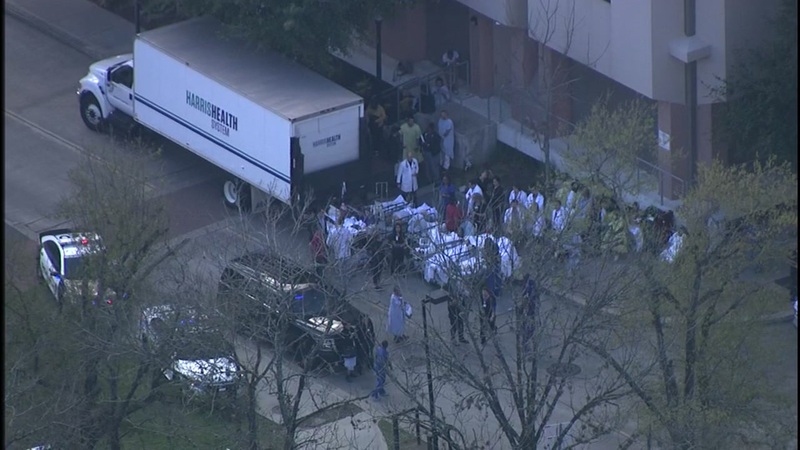 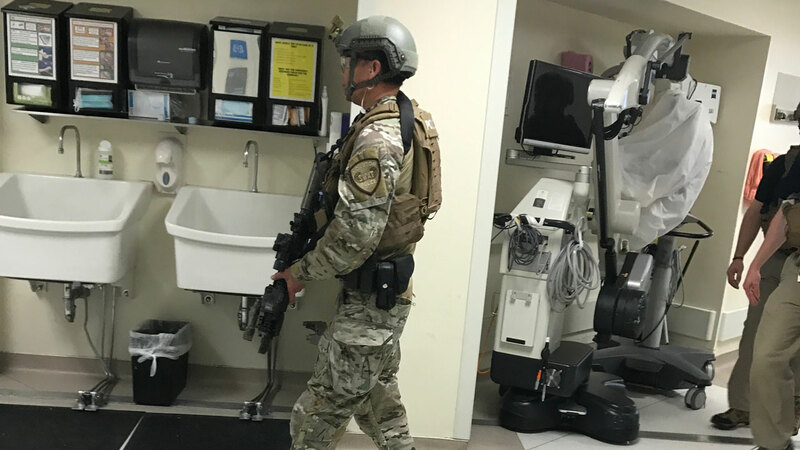 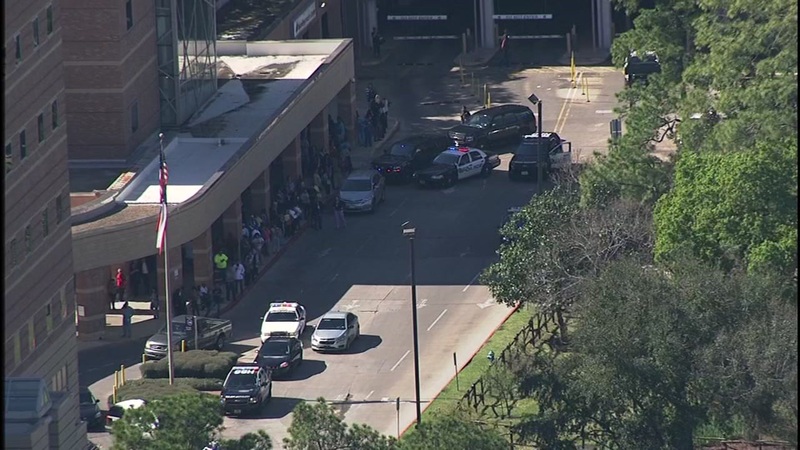 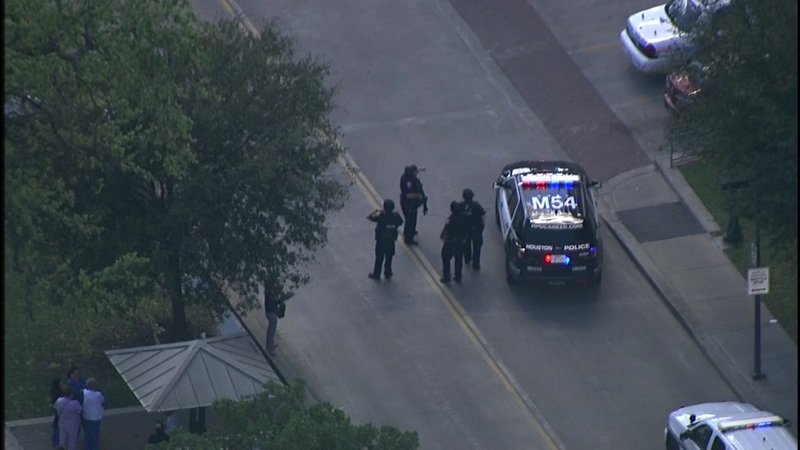 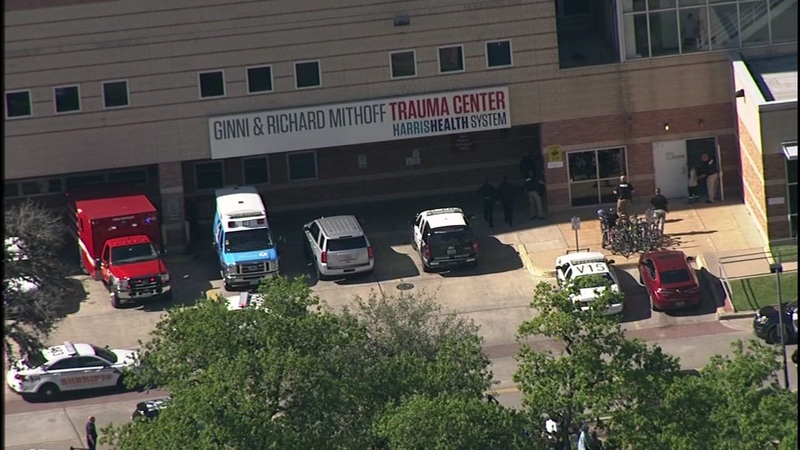 HOUSTON (KTRK) -- Law enforcement investigated reports of an active shooter situation at Ben Taub Hospital in the Medical Center on Tuesday afternoon. 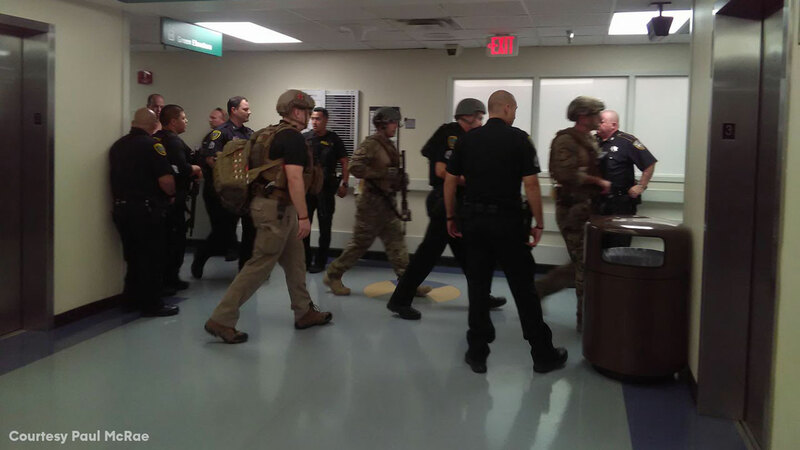 A preliminary sweep of the hospital did not turn up any victims or a suspect. 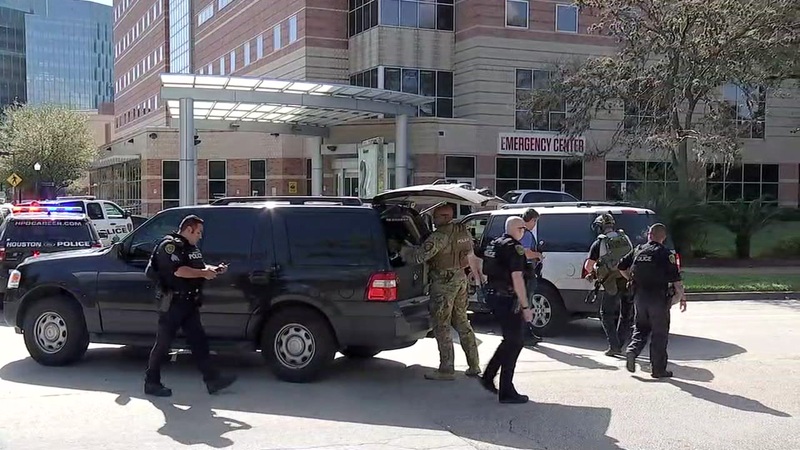 Click here for full coverage. 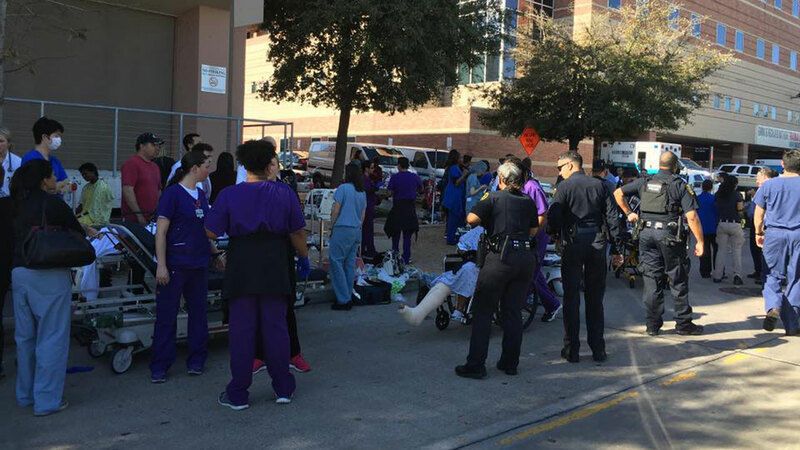 Evacuated patients wait outside of Ben Taub Hospital as law enforcement investigates reports of an active shooter situation.